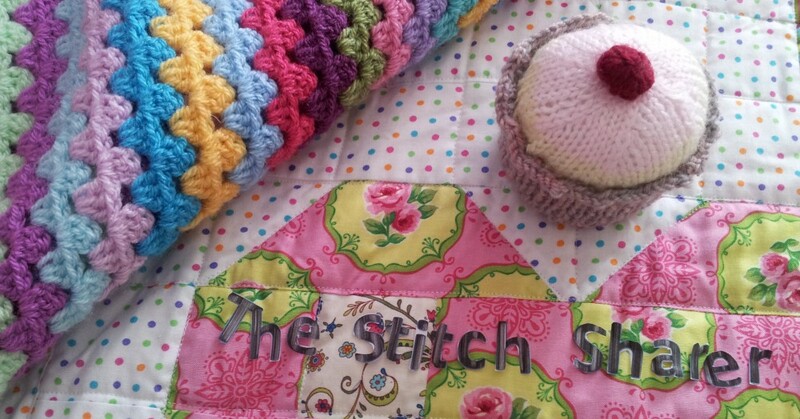 This entry was posted in Business Musings, craft fairs, millinery, online selling, Stitching, turning dream into reality, turning your hobby into business by thestitchsharer. Bookmark the permalink. Lovely hats – did you make them? I love the second one but they’re all so great! Well done! That’s quite an accomplishment in a short time! I joined tone zone last year but fell behind when I caught a cold! Good luck! Thank you. Come back to Tone Zone, would love to see you there. I am happy to go for a run with you, but I am back at the starting blocks unfortunately! enjoy your running!